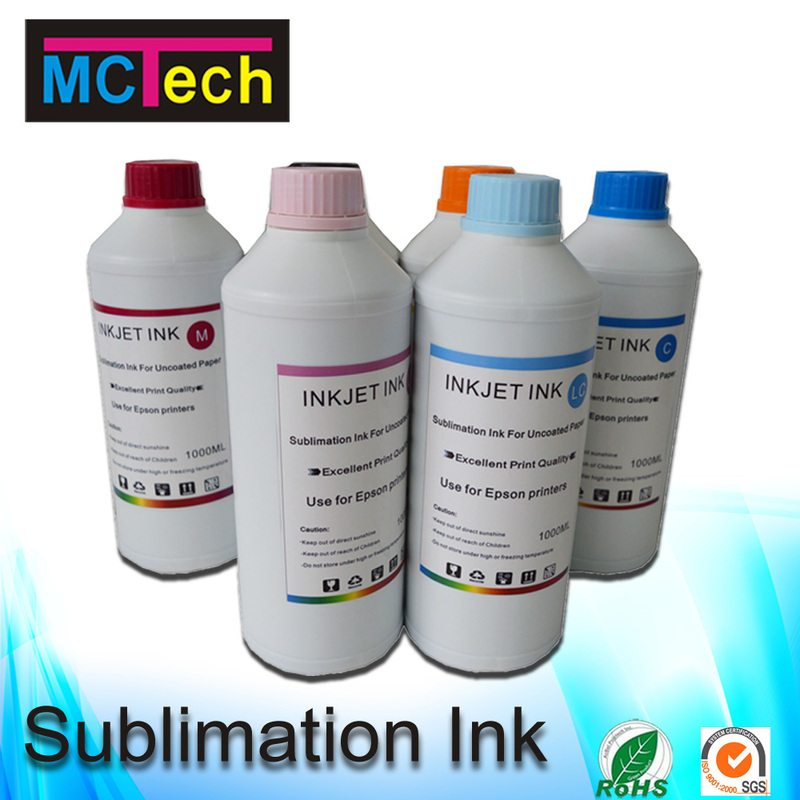 Magic Color Sublimation is a digital printing method for a variety of hard surface products and also includes printing onto polyester t-shirts. 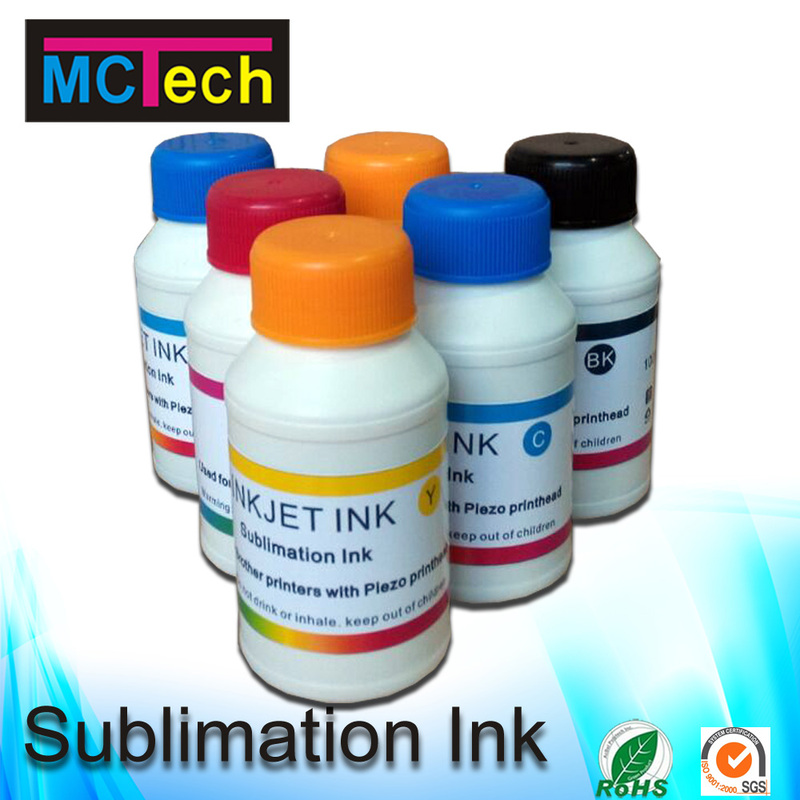 Because there is such a huge selection of items that can be printed with sublimation, it is a very attractive printing option. 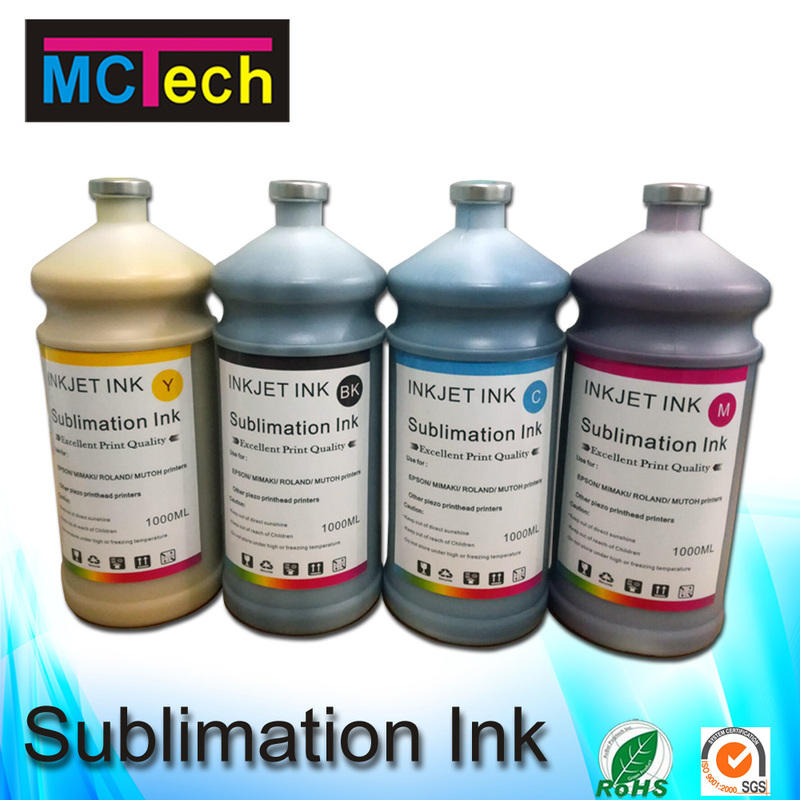 Used For Printer Head: Epson DX6/DX5/DX7, 5113,Fseries, V540/tx800/xp600, Mimaki JV300, Dual/Four heads printer; For Industrial Head, such as Ricoh Gen5, Konica 512/1024, Star fire 1024/512, Seiko 1020, Spectra Galaxy. 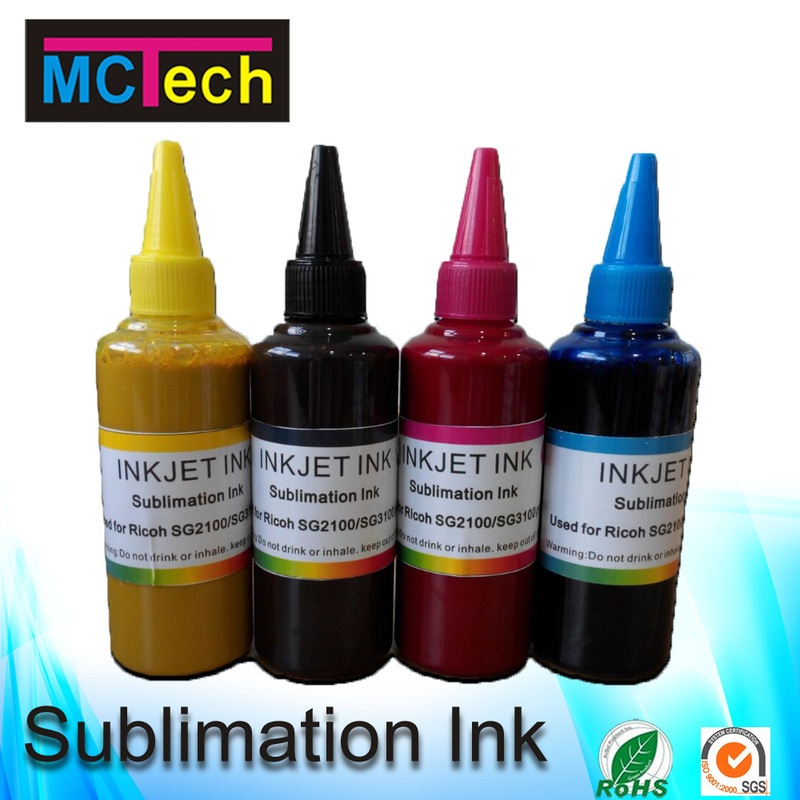 6.Specific ink aims to avoid bubble and jetting unrealiablity issues for quality conscious printers. 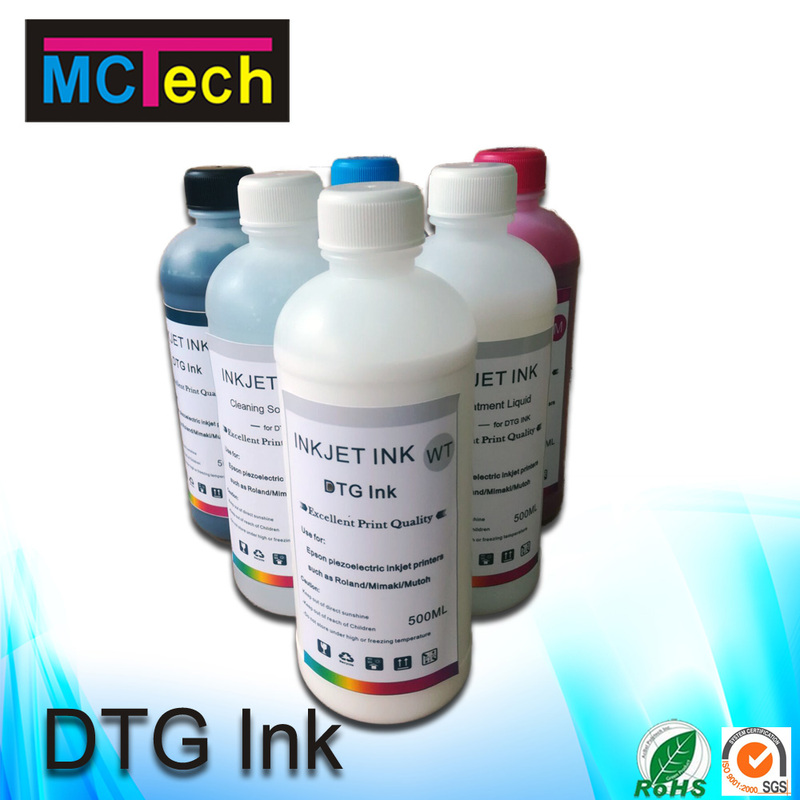 metals, plastics, ceramics, polyester cloth, high temperature plastics, such as plexiglas, mylar or melamine. 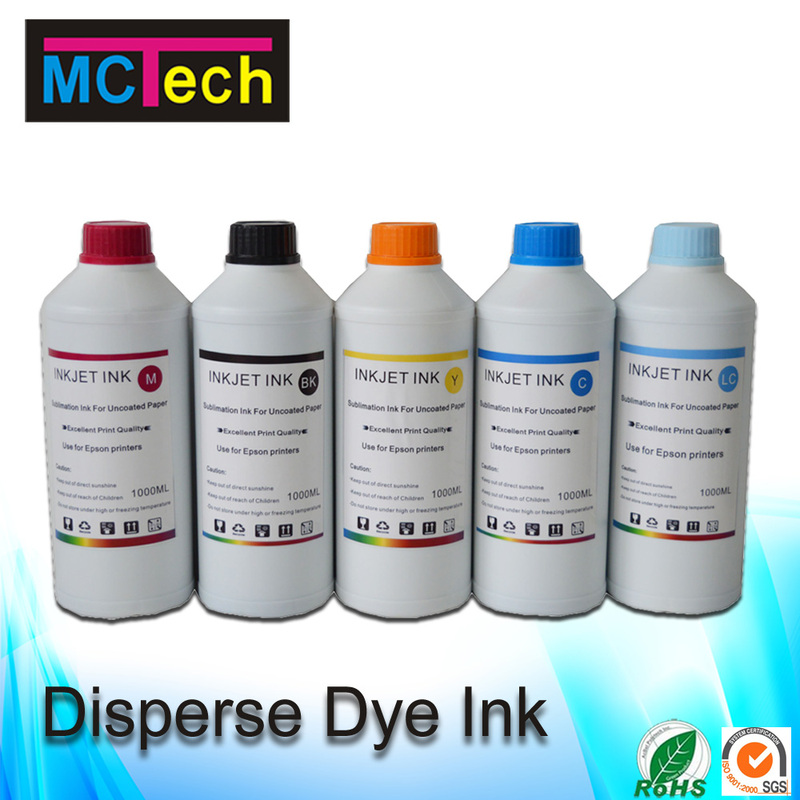 You can use transfer technology transfer picture to T-shirt, mugs, caps and other special things.